Have you attended a Fusion Swim Camp before or will this summer be your first time? No matter what your experience is with us, we pride ourselves on no two camps being exactly the same. With that said, you’re likely to have some questions! Specifically for 2016, our swim camps are designed so every swimmer has the chance to improve in each of the basic strokes. You’ll also be able to work on all aspects of competitive strokes, such as turn mechanics and efficiency, breathing and body positioning and overall conditioning. All that stuff is great, but you’re bound to have plenty of questions before it’s time for camp to officially start. We hear a few questions each year more than others, so here are five we hear the most, along with the corresponding answers. Q: What are the Fusion Swim Camps all about? A: This is a perfect question to ask – especially if we’re brand new to you and your family! Our goal is to help all the swimmers who participate to become faster and stronger athletes, who will be educated in all four strokes. We boast a strong network of coaches and swimmers, who have designed unique programs of instruction, along with bringing in some of the best coaches in the sport to teach you! Q: What are the ages and skill levels of campers in attendance? 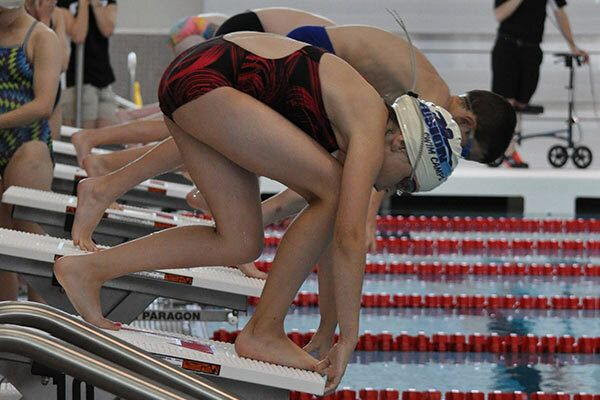 A: Swimmers who join us are at least 8 years old, and we have programs available for those up to 18 years old. We realize that everyone has a different skill level and make sure there are programs designed for all types of swimmers. 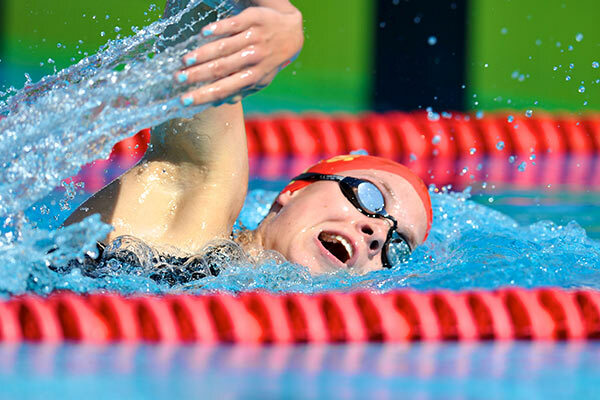 While you’re expected to know the basics and already be able to swim, we’ll help you get better, whether you’re a beginning for an elite high school swimmer. Q: Our summer schedule is pretty hectic. How many different kinds of camps are there? A: We understand that just because school is out doesn’t mean you’re not busy! That’s why we’ve created a few different kinds of swim camps. Depending on the location, there’s a chance you could choose from four basic kinds of camps: overnight, extended day, day and half-day. 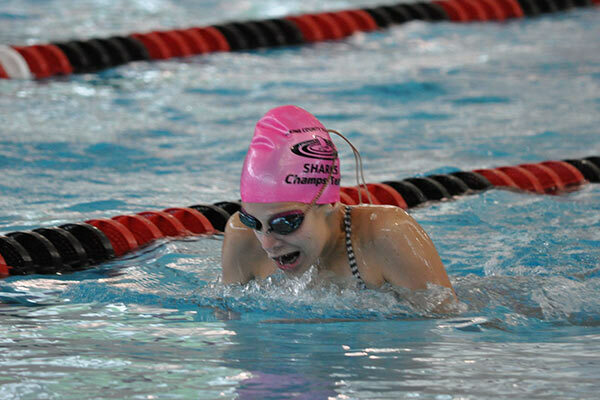 We also offer Start & Turn Swim Camp, as well as Stroke Development Swim Camp. To get more information on each type of camp, check out this blog post. Q: What’s a typical day like at a Fusion Swim Camp? A: Another solid question! While you know we’re going to challenge you and help you improve, it’s always nice to know what’s coming. The daily schedule and subject to change for every camp and it also depends on the type of camp (overnight, extended day, etc.) you choose, but here’s a general idea. Q: What’s the camper-to-coach ratio? A: Every swimmer is different and is at a different stage in their development. We’re dedicated toward improving each camper, and keep our camper-to-coach ratio at 10-to-1. This allows staff to provide the personal attention campers need to truly see an improvement. These are some of the questions we hear a lot, but that’s not all of them! Check out our Frequently Asked Questions page for more. If you’re question doesn’t get answered there, then make sure to contact us so we can help!